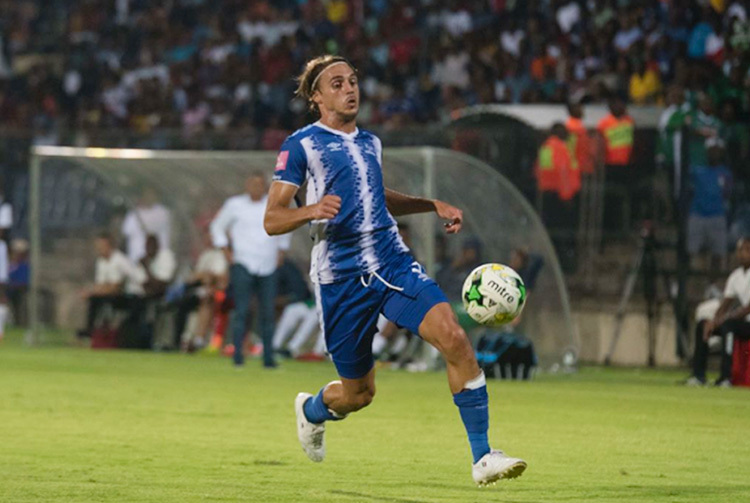 Could Maritzburg United marksman Andrea Fileccia be set to cap a fine season by scoring the winning goal against former club Free State Stars in Saturday's Nedbank Cup final? The Team of Choice and Ea Lla Koto have taken the PSL by storm this season, both clubs having LEFT more illustrious opposition in their wake in both league and cup. Now just 90 minutes, or possibly 120 and a little more, lies between the KZN Capital City club and the Bethlehem-based outfit winning South African football's biggest cup competition. Part of Maritzburg's success this season has been down to a strong work ethic, and now the players have the chance to earn their reward for their efforts. “We worked so hard to reach this cup final. That was one of our goals at the starts of the season, “ Fileccia said this week. “We want to bring the trophy to Maritzburg. "This has been my best season in South Africa and this has also been the best season in the club’s history. I’ve scored three goals in this competition and I want to add to that tally on Saturday. I’m feeling good and looking forward to the game. We will give it our all." 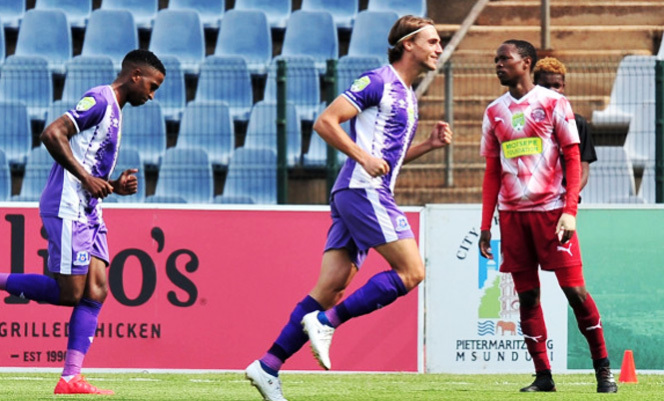 The 26-year-old striker has established himself as a fans' favourite at the Harry Gwala Stadium, no surprise after scoring six league goals and three Nedbank Cup goals, all nine coming in a purple patch between January and now. Fileccia's willing running and energy also help Maritzburg to stretch opposition defences. He's focussed on the job at hand and says he'll be looking past the fact that he's up against his former club. The final takes place at the Cape Town Stadium on Saturday 19 May, 19H00 kick off.